Initially intended to be just an EP, Zooropa became a full-fledged album with 10 tracks recorded in six-weeks, the fastest U2 album ever. Interesting releases from around the world included two Australian sets of 2 x 5 CD packs. The first 2 x 5 CD pack included a copy of the Stay (Swing Format) single as the 2nd bonus CD. Virgin Megastore in Adelaide also released the Even Better Than the Real Thing single as their 2nd bonus CD. In Germany, Universal released a 2-CD box set with a copy of both Achtung Baby and Zooropa. 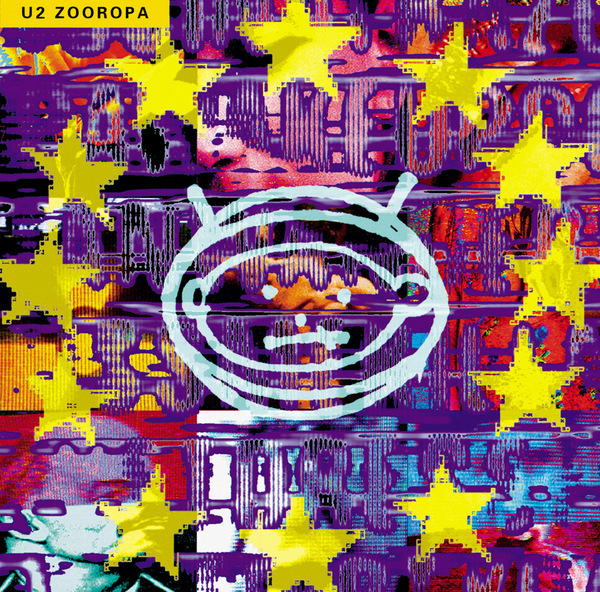 Zooropa reached No.1 in the following countries: Australia, Italy, Sweden, Austria, France, Japan, Switzerland, Germany, New Zealand, the UK, Canada, Holland, Norway, the US, Denmark, Ireland, and Iceland. Zooropa stayed on the charts for 61 weeks in Ireland. 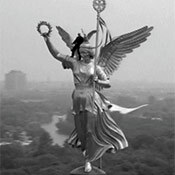 It peaked at No.2 in Finland, Portugal, and Spain while reaching No.3 and No.10 in Belgium and Hungary, respectively. In the US, the album was certified multi-platinum by RIAA with 2 million units sold. U2 won a Grammy for Zooropa as the Best Alternative Album of the Year and the readers of Rolling Stone voted it Best Album.um charts. In the US, it was certified platinum by the RIAA. This is the only song that truely worked for me on this album. a song you want to turn up to 11. And then that temp and pitch shift in the middle - like pressing the 'turbo' button on that imaginary ferrari that I will never have :-) Dont get me wrong - the other songs do take me to another place - as the other comments suggest - just not to the emotionally elevated place that U2 usually take me. ps:please please can you guys put more videos up with you mucking around in the studio - you have put a couple up on the site over the years - and they are wonderful - as a life long fan, its a real treat to see these. Come back to us soon. Have to agree with the bass player here... While 'Achtung Baby' has more 'great' singles, like 'Revolver' it's a mix of what went before and what came after. 'Zooropa' on the other hand, is one of those albums that takes you to another place entirely, from the first to the last track. It's playful and experimental (just love 'Lemon'...), but also dark and emotional too (is 'Dirty Day' their heaviest song ?). For me it's the group's best album but that's coming from an ex-art student who prefers 'Pepper' to 'Revolver' and 'Kid A' to 'OK Computer'. It's also got the best bass lines of any U2 album, right Mr. Clayton ?